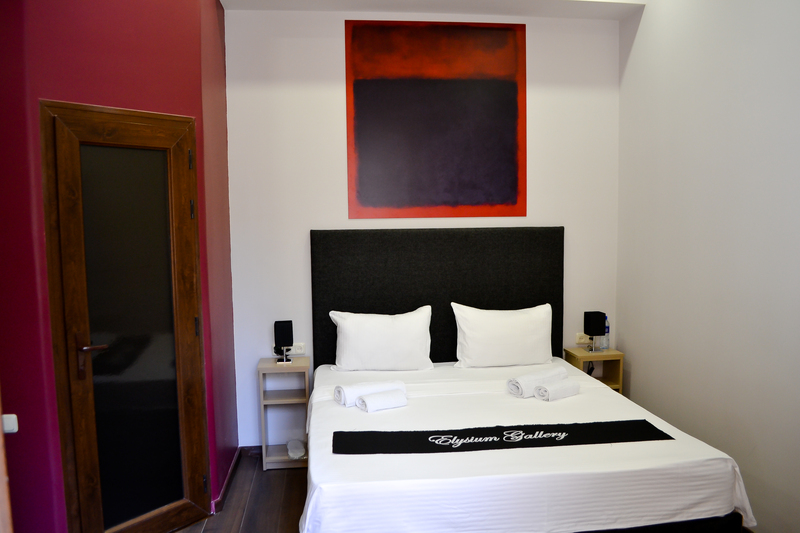 In Elysium Gallery Hotel in Yerevan we provide a high level service culture for you to be willing to come back time and again. We are more than happy to provide you with 24/7 booking service thought our website, email or phone, or any information about the services in our hotel. 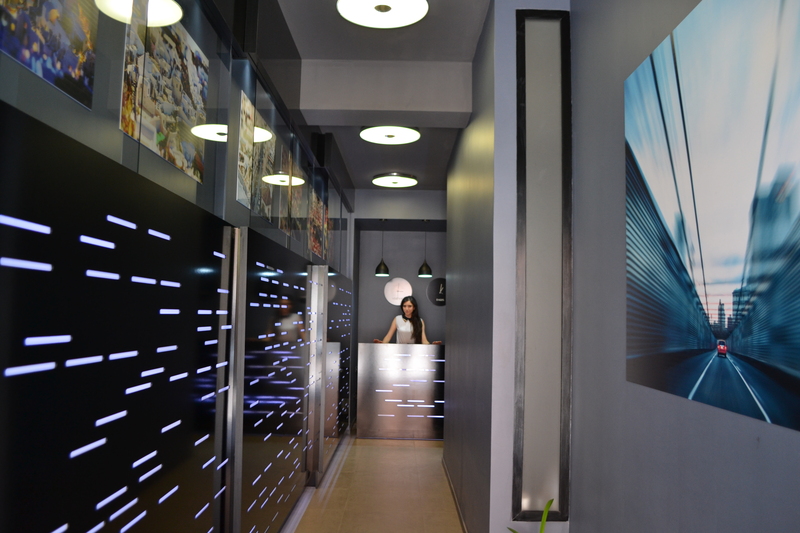 According to our group and business friendly policy, we installed the VoIP system/opportunity in each room and throughout the hotel will help you conduct meetings or business conversations at unrevealed ease and reliability. 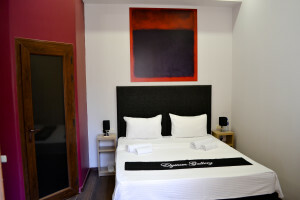 Elysium Gallery 12 hotel rooms offer you a good choice of sizes and styles in addition to the room categories. 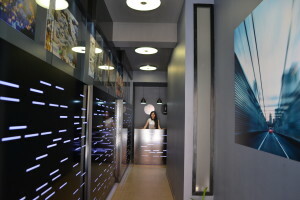 Each and every room, with carefully selected colors and shapes, modern interior, high quality fashionable furniture and orthopedic mantras, represents a unique and creative living and resting space, equipped with the necessary amenities. 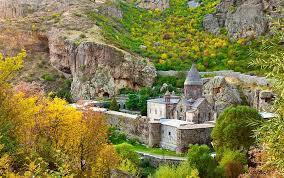 Our mini hotel offers 12 cozy rooms of the following categories with the overall capacity to accommodate 24 guests.